This year, the Marion Institute celebrates 25 years of turning aspirations into actions. 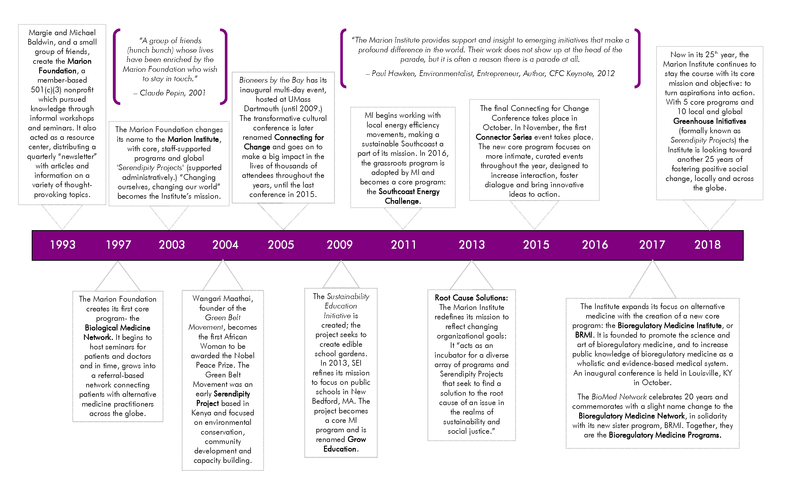 Click on the timeline image to enlarge or click here for a downloadable PDF. 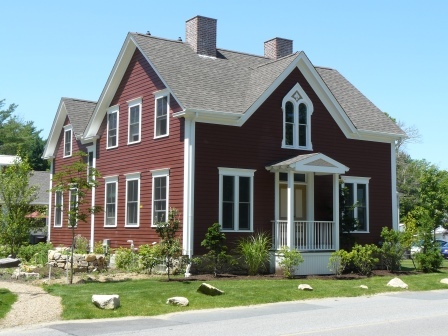 Our office building is a renovated home and we utilized green building techniques in the renovation process. Green Building is the practice of increasing the efficiency with which buildings use resources – energy, water, and materials – while reducing building impacts on human health and the environment during the building’s lifecycle, through better siting, design, construction, operation, maintenance, and removal. The high density spray foam insulation used is rated to have a standing R-Value of 6.8 per inch, but because it is able to prevent all air and moisture penetration it has an effective R-Value of 20+ per inch. This allows a relative R-Value rating of R-33 in the walls and R-60 in the ceiling. All appliances and fixtures including boilers, furnaces, AC condensers, refrigerator, dishwasher, and light fixtures are Energy Star rated. Operating windows on all sides of the building allow for natural cross breezes for passive cooling. The windows are double pane insulated glass, specially treated to be air tight and glazed with low E glass that helps suppress radiative heat flow. The building’s exterior siding is composed of natural raw and recycled materials including wood pulp, sand, water, and cement and is very low in toxicity. It offers great durability (the company warrants the product for 50 years, and the factory paint finish for 15 years), and low maintenance. The resilient floors found in the restrooms and kitchens are high in recycled content and applied with non-toxic, low VOC emitting glues. Bamboo, a renewable natural material, was used in the lobby floor. In a broad sense, sustainability is the capacity to endure. In ecology, the word describes how biological systems remain diverse and productive over time. For humans, it is the potential for long-term improvements in wellbeing, which in turn depend on the wellbeing of the natural world and the responsible use of natural resources. 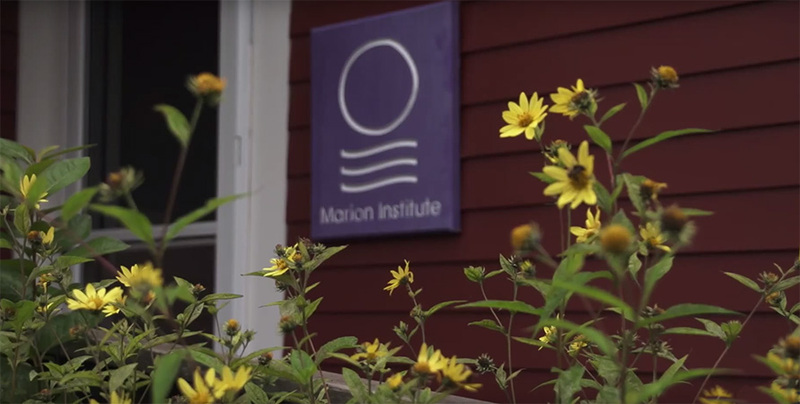 In addition to living in a green building, we at the Marion Institute have implemented and continue to implement everyday practices that will make our office more sustainable. Click here to download the full document to green your home or office. We welcome all to come and visit our “green” office. We hope to see you soon! The circle represents the whole whose power is increased as the group expands. The lines represent movements, infinity and the flow of life-giving water.